Stonework provides visual structure to the landscape. It evokes a sense of strength and longevity and increases the value of your property or business.  The skilled stonemasons at Boulder Landscape and Design (BLD) have years of experience building stone structures. Patios, barbecues, outdoor kitchens, and fire pits create a welcoming focal point for gathering family and friends. Strategically placed boulders can also create a dramatic backdrop for plantings. Stone pathways invite visitors to discover botanical treasures in hidden garden nooks, while a well-crafted retaining wall goes beyond function to delight the eye with cascading colors.